Singapore-based Grab has got $50 million from Thailand’s Kasikornbank as they unveil GrabPay by KBank, a co-branded mobile wallet. 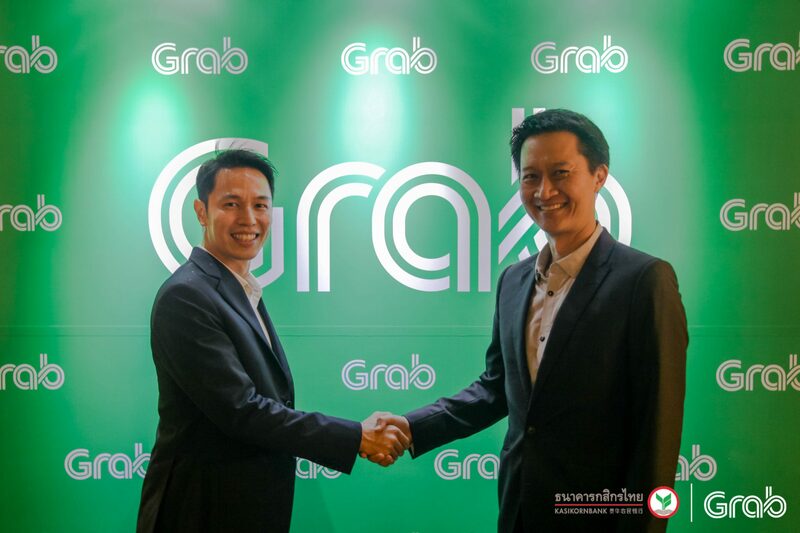 With this partnership, Grab says its wallet is now in all ASEAN-6 countries – Singapore, Malaysia, Indonesia, Vietnam, Philippines, and Thailand. Reuben Lai, senior MD, Grab Financial, says the partnership makes it the “first mobile payments platform to launch e-money-licensed payments services across ASEAN-6 and underlines the strength of our partnership-based strategy”. The investment is part of Grab’s ongoing fundraising round, which includes Toyota, Microsoft, Booking Holdings, Hyundai, and Oppenheimer Funds. Grab explains that the investment is a first for KBank in an international company with a core business outside of Thailand. According to the Bank of Thailand, 68% of all transactions in Thailand are carried out in cash. The pair are naturally keen to promote cashless transactions. First, the GrabPay by KBank mobile wallet in the Grab app is targeted to launch in early 2019. This will allow Grab customers to pay for transport and delivery services, transfer funds to friends and family, purchase products and services online, and make QR-code payments in restaurants and shops across Thailand. Via PromptPay, Thailand’s national e-payments scheme, all QR-enabled merchants in Thailand will be able to accept GrabPay by KBank upon activation. Second, beyond the wallet, features from KBank’s K PLUS app and the Grab app will be integrated across both apps starting in 2019. Finally, KBank and Grab want to jointly offer products to their customer base, such as loans.